“Three days: …let these three days challenge you to think deeply about the Passion of the Lord Jesus Christ. Don’t rush into Easter….We must experience deep pain as in the pain of birth pangs, in order to experience the joy of Easter. 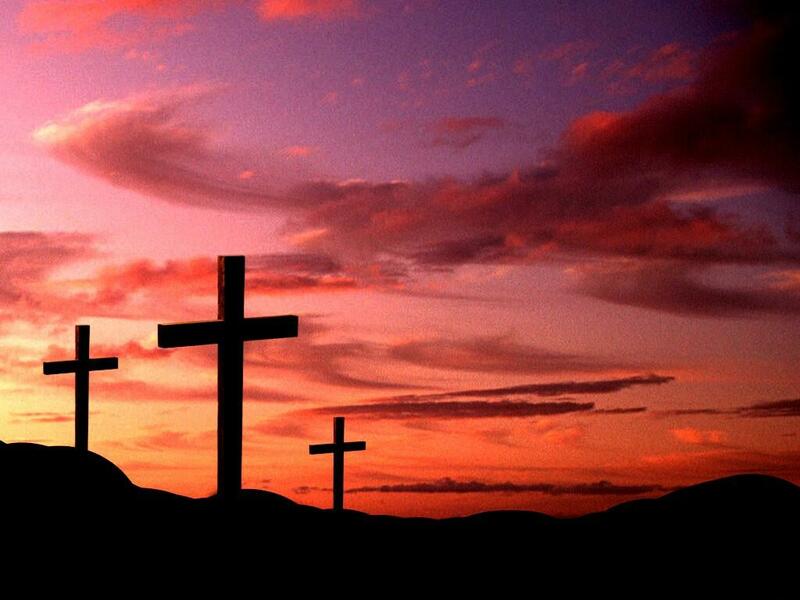 These 3 days are: Maundy Thursday, Good Friday, Saturday – the vigil of Resurrection conquest. The first day, Maundy Thursday – this is the night Jesus was betrayed; Jesus met with His disciples to celebrate Passover and gave the command, the Mandatum, that we should love one another. Not necessarily with the love of our desiring, but with a demanding love, even demeaning love – as in washing the feet of faithless friends who will run away and leave you naked to your enemies, the betrayal and denial of friends. The second day, Good Friday. Stay awhile; be quiet; let your heart be broken by the unspeakably bad of this Friday we call good. The life of all on this day died. Jesus, the Son of God, was forsaken by all – even God the Father…to be crucified. He died a painful, horrible and violent death from the sinners’ hands: US. We were there with the soldiers crucifying him, mocking him because we did not understand that it was for our sins that He died, for our sins that God forsook Him, for our sins, so that He may forgive us through and by His death.. Forgiveness has a cost: death. If forgiveness doesn’t have a cost, then sin does not matter at all. God’s GRACE is not cheap. 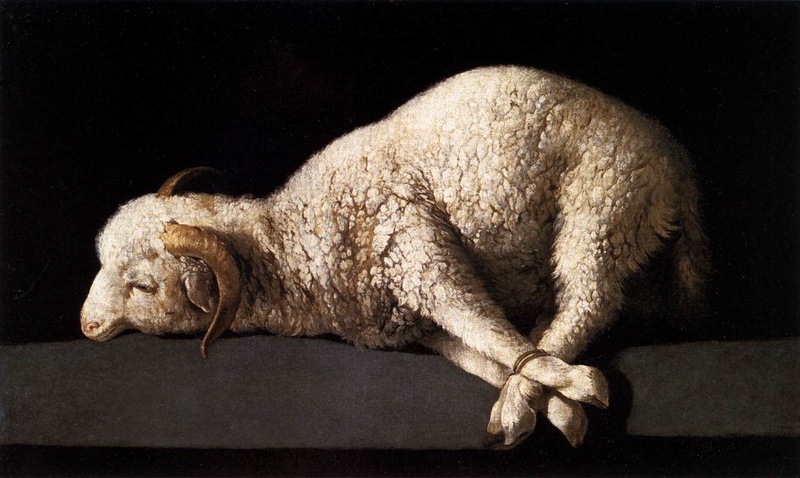 We are all guilty….and yet we put the sin and the guilt on God, by shouting: “Crucify Him.” And yet, in God’s wisdom, in reality, as Jesus hung on the Cross, “God was in Christ reconciling the world to himself.” “For our sake, he made him to be sin for us who knew no sin, so that in him, we might become the righteousness of God. He forgave us not by ignoring our trespasses but by assuming our trespasses. The 3rd day is the vigil of the Resurrection. Have you ever experienced emptiness in your life right after a loved one’s burial and you go home to find that your loved one is no longer there? This should be our experience on Saturday….the sense of feeling empty and lost because someone whom we loved dearly is gone. Tears should flow slowly from our eyes…and prayers should be uttered to strengthen our hearts for the loss. We should fully experience the sadness and pain of these 3 days: Maundy Thursday, Good Friday and Saturday…to be able in the truest sense of the word, experience the JOY of the RESURRECTION morning and to say, ” Jesus is risen from the dead! He is risen, indeed! For Work for A Cause program, MEANS believes that helping students financially to attend Kawayan Camp should not be a dole out but something that the students have to earn. One advantage of this program is that students will learn to be entrepreneurial and creative. Hopefully it will help them to become good stewards of the money that they will receive from this program. Lynne Aguinea: When I heard that on Feb 23, IVCF West Visayas will have a tree planting event at FF Gonzaga Elementary School in Bacolod in partnership with Project Josiah and MEANS-USA, I got excited. I remember when I was a child I planted a seed in our backyard. My Mom told me that I have a “Green thumb.” That remarked painted a big smile on my face. There were 20 seedlings each of Kalamansi and Malunggay. Together with some students of FF Gonzaga, we planted one calamansi and one Moringa (Malunggay) seedlings. I was also able to plant spiritual seed when I shared the love of Jesus to my elementary student partner. It was a great opportunity for me to share during meal time. It is amazing how our Lord worked this out: planting seed and planting the word of God in the heart of a student. I promise that I will be a good steward of the Lord’s creation. 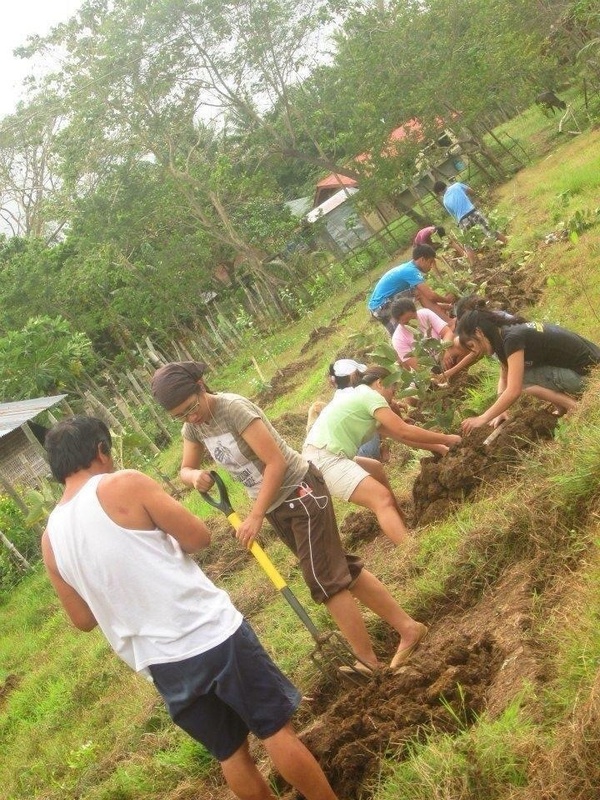 Gel Pilares: Last Feb 23, IVCF students and Project Josiah team held a Care Of Creation event by planting tree seedlings. This is a Work for a Cause Program sponsored by MEANS. Money that will be raised from this program will help us attend Kawayan Camp this year. It’s a good reminder for me that I am doing this for God’s creation and for His glory. Moreover, it is only a day to plant trees but we have the opportunity to fellowship & to share the word of God to the Grade 4 students. It was a blessed happy experience. Honey Ofamin: The Work for a Cause Program reminded me about a lot of things, as the theme “God Cares for the Creation” was explained to the volunteers. 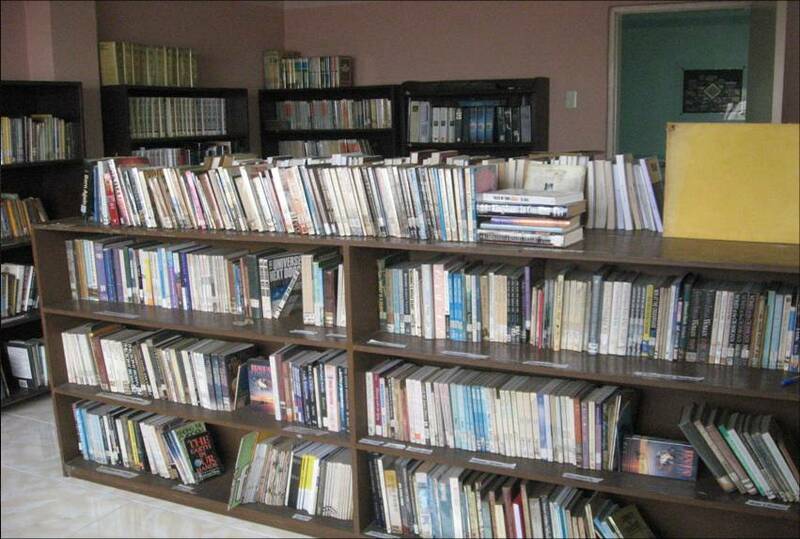 It reminded me that I’m a steward of His work and I must take good care of it. The kids that were assigned to us made me realized that there are a lot of things that I must be thankful to God for. I’m blessed seeing their smiles, hearing their laughter. It is not just planting calamansi and malunggay that gave me satisfaction on that day. It’s the feeling of being a blessing to others and being blessed by sharing the love of Christ. RJ Batangas: It is really good to feel about being a steward of God’s creation through tree planting. It is indeed a fulfilling activity. I hope the fire of being God’s steward will keep burning in me. Kathy Dalisay: God really knows what is best for me. That is why I really thanked Him for allowing me to experience the Care of Creation Program. To be with fellow youth who love to care for God’s creation as their expression of love to God was fulfilling. The experience with the Grade 4 students moved & inspired me to become a better steward of His creation and of His word.